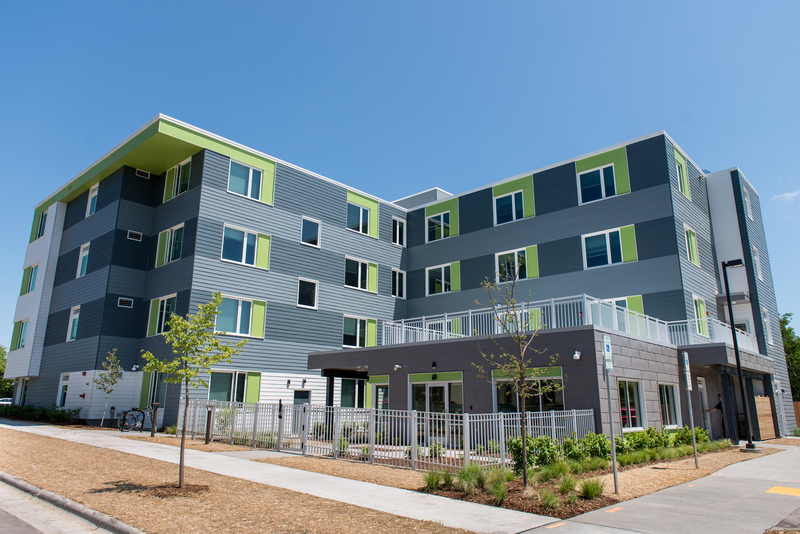 Heartland’s newest development, which opened in June 2016, offers 60 studio apartments for individuals that are homeless or at risk of being homeless. Our greenest development yet will also offer residents a robust set of on-site services to help support their transition to being housed. 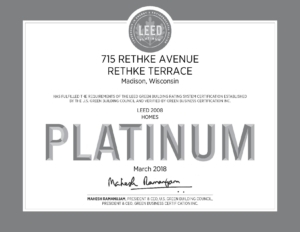 Rethke Terrace is our first LEED platinum project and will be the first PHIUS+ certified multifamily project in the Midwest. Its gross construction cost was $165/sf and averages $760/unit/year in gas and electric cost. 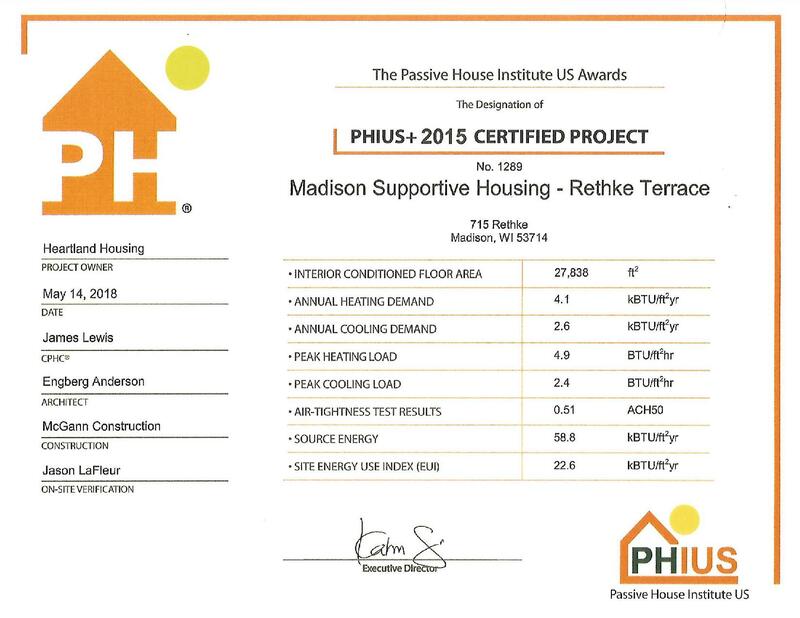 We can compare this to our most recent similar development, Capuchin Apts., A 39 unit supportive housing development in Milwaukee which was certified Enterprise Green Communities. Its gross construction cost was $172/sf and the building averages $1,100/unit/yr in gas and electric cost. 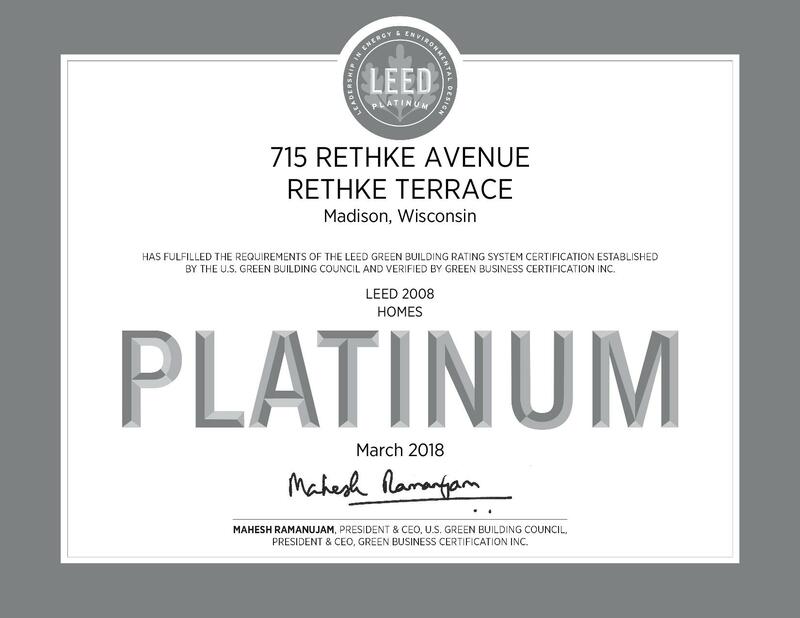 This project utilized many design innovations that are quickly becoming best practice standards in the energy efficient multifamily segment of the market. These systems will be described in better detail below. Thanks to the many developers and designers who sharing their hard earned experience pioneering this building type. 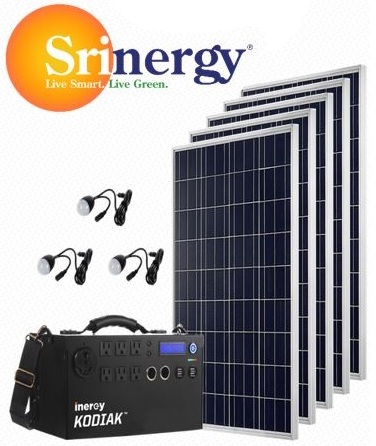 We would not have been able to successfully create our project without their advice and expertise. The wall assembly is a R-45 rain screen system. It is Hardi-Plank attached to 3/4″ furring strips, screwed back through 4″ of polyiso (exterior insulation) and OSB with a liquid applied air/water/vapor barrier to the 6″ studs @ 24″ O.C. The cavity is filled with typical R-21 unfaced fiberglass batt insulation. The gypboard is painted with latex paint as a class 3 vapor barrier. The windows are a vinyl U- .18 SHGC – .18. The roof is R-70, split 40 on the outside with polyiso and R-30 in the roof cavity with firberglass batt insulation. The foundation and underslab insulation is R-20 XPS. The project utilizes air source heat pumps, a Mitsubishi Citi Multi Hyperheat heat recovery variable refrigerant flow system. There is an electric resistance backup heat system. The ventilation system utilizes Mitsubishi Lossnay ERV in a semi decentralized layout, with two ERV’s per floor each serving seven residential units. Ventilation is a particular challenge on this project, ASHRAE minimums require 45 CFM continuous exhaust per unit while only 30 CFM supply is required. This split greatly increases the losses through the ventilation system making it very hard to meet the PHIUS+ primary energy requirement. Future projects that are majority studio units should consider direct exhausting the kitchen at 100 cfm intermittent to the outside, without an ERV and running the bath exhaust continuous through an ERV with balanced supply to the living space. Typical low flow fixtures were selected for this project. 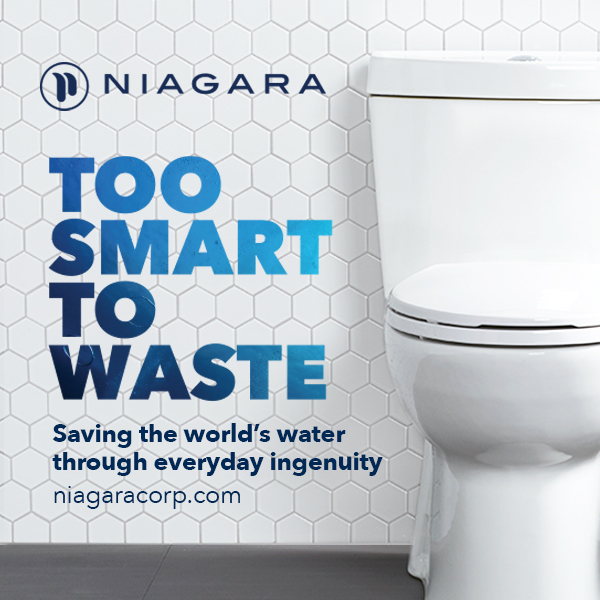 1.28GPF toilets, 1.5GPM faucets and shower valves. We use Cleveland Faucet Group fixtures because of their 10yr warranty. A rain garden is utilized for the majority of stormwater. The project utilized low VOC paints, rubber base, mold resistant gypboard in the bathrooms, no carpeting in the units (or anywhere other than the offices and library), plywood cabinet boxes with hardwood faces, and prefinished doors. The ventilation rate is very high for the occupant load, preventing buildup of any toxins in the air. The project is located on the major bus line in Madison. There are grocery stores and heath care centers along it. We also have on premise social services for our residents. The site utilizes native plantings and permiculture for its landscape. There are 18 raised bed planters for gardening use by the residents. Other on site amenities include a fitness room, a computer room, a community room for gatherings, a library, a commercial teaching kitchen, and indoor bike storage. Take a CEU Virtual Tour of this project here!